Of course you are. You are a legend. But what does a great teacher do? What do you do? A great teacher assesses the impact of their teaching as they go along and adapts their teaching according to they information they glean. A great teacher is a readily flexible, ultra-adaptable ‘chameleon teacher’. If you haven’t worked it out already, a great teacher is a formative assessment teacher, a truly inclusive teacher. We need clear evidence about how to drive up individual attainment and we can get that ‘in the moment’ and not in a test. Assessment for learning is a much sharper tool for collecting ‘data’ because it is an ongoing joint activity between teacher and pupil. We gain the information as it unfolds before our eyes and ears and we adjust our practice like chameleons. And what about pupils? Well they increase their understanding of their progress and what is expected of them. 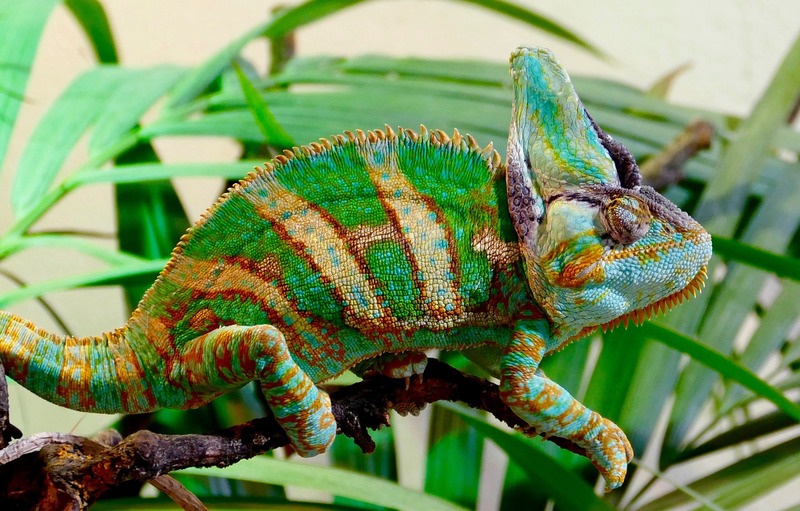 Most teachers do respond flexibly to their pupils’ needs but in a school context where accountability is king, the chameleon teacher finds it much harder to do their job. To make any learning situation an actual learning experience and relevant then you have got to know your pupils, not after the event but IN the event. Are these the ‘glam’ teachers Tait Coles talks about in his brilliant book Never Mind The Inspectors Here’s Punk Learning? Assessment is a dynamic process that occurs parallel with learning. Assessment is the active agent in teaching and learning and this has to involve quality feedback and dialogue. AfL is the way to know the pupil so that an individual’s full potential to learn is realised.